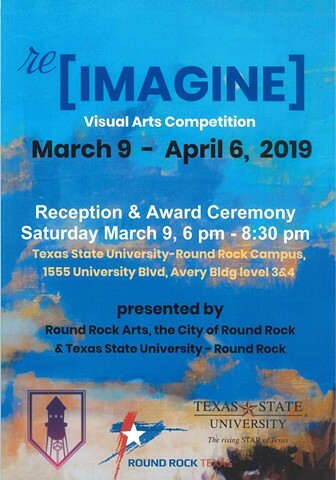 Happy to announce my 1st Place award at the [re]Imagine exhibition at Texas State University, Round Rock Campus. Exhibition runs through April 6th, 2019. Quilt Project in honor of Women's History Month. Premier of new Color of Women: Robbie & Ruby portrait of my two youngest sisters. 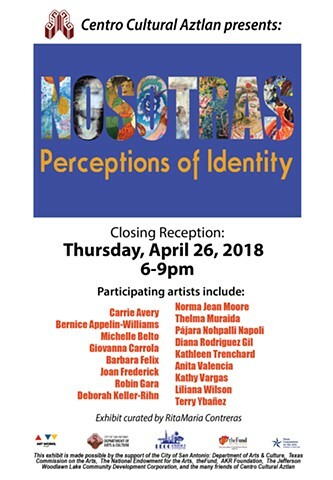 Contains and audio file accessible by QR code or link on my website. .
Nosotras Closing Reception. 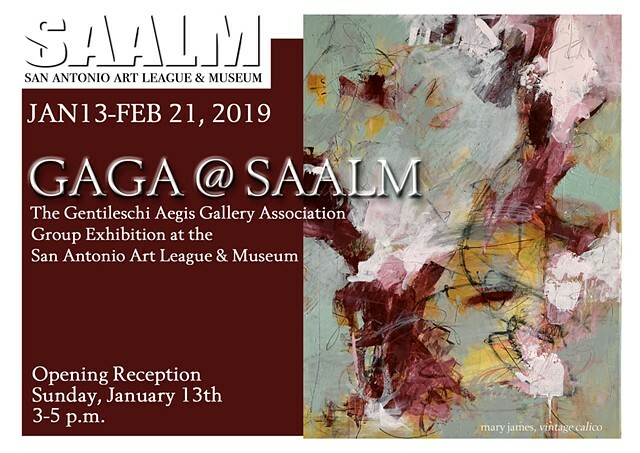 Barbara Felix has 4 works in this diverse exhibition of talented women artists from San Antonio. 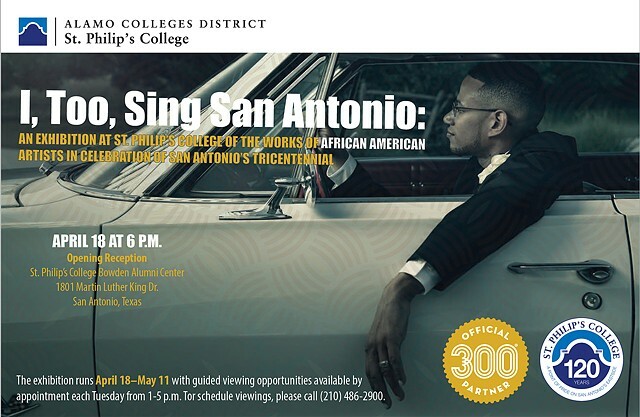 "I, Too, Sing San Antonio" exhibition of 22 San Antonio African American Artists. Barbara Felix has 2 portraits from her new body of work, "The Color of Women" in this exhibition. I am so thrilled to announce that my very first public art installation project has been selected for Luminaria art festival in San Antonio! 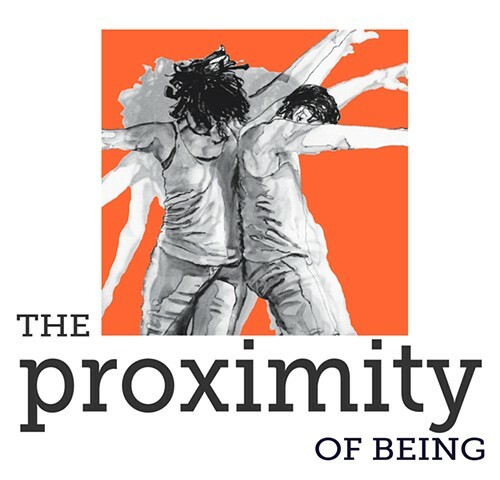 The physical aspects of the project concept originated from brainstorming with John but each of the four of us are putting in our own voice into the theme concept for the project and bringing them all together for a multi-projection digital installation to share with San Antonio.